This unique pillow has been designed for people sleeping on their stomach. 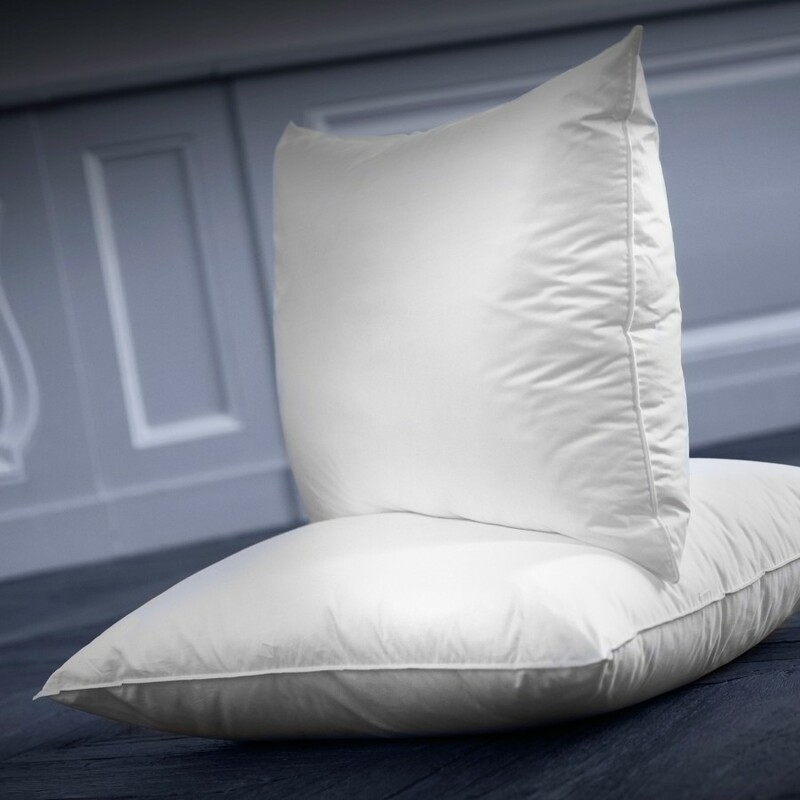 Garnished with an exclusive mix of microfiber and foam, wrapped in a cotton satin, this flexible pillow is known for its softness and finesse qualities. 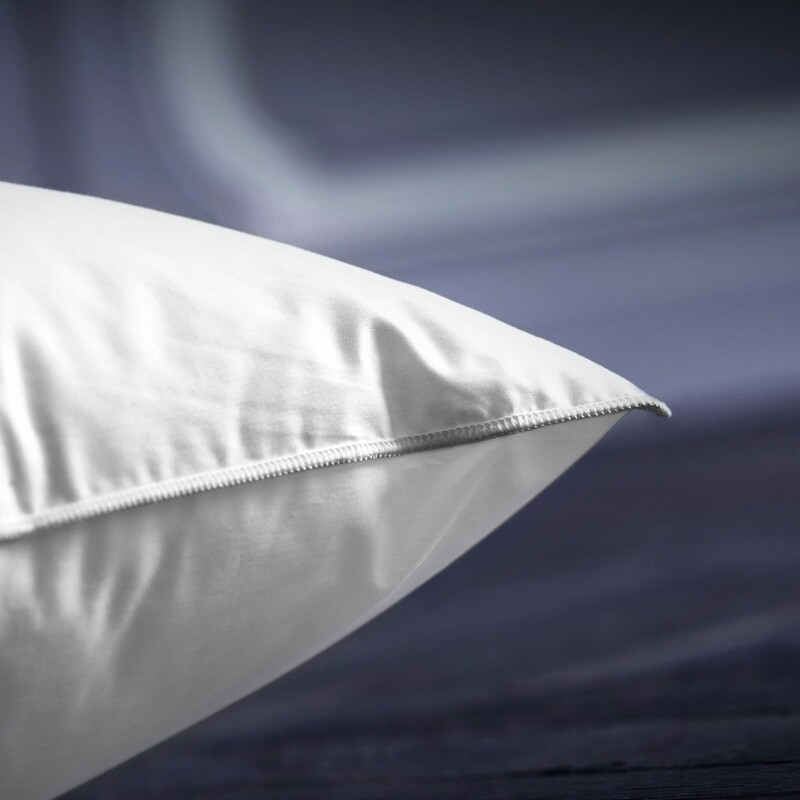 The Arpège soft synthetic pillow is of unparalleled softness and finesse. Flexible, it welcomes comfortably those who have the habit of sleeping on the stomach, while delicacy. Composition Its flexibility has a secret: a homogeneous mixture of foam bars and microfibre filling, wrapped in a down-proof satined cotton, 140 threads / cm². It has a GSD® lining: an exclusive double-wrap non-woven process whose lower part is treated anti-dust and mites to limit the allergic risk. Packaging The Dumas Paris canvas bag protecting the pillow can also be used for leisure, weekend getaways and short stays. Delivery and return Your product will be shipped in 48 to 72 hours at your home or relay point. An additional delivery time of 5 working days is applied for tailor-made and customized orders. Delivery in metropolitan France is free. You then have a period of 14 days to return or exchange the product if it does not meet your expectations. Custom-made and embroidered products are neither returned nor exchanged. Cleaning proccess It is recommended to wash your pillow once a year minimum focusing on the summer period. It can be machine washed at 40 ° C with a maximum spin and then dried in a tumble dryer. The Arpege synthetic pillow is labeled Haute Literie®, the only luxury brand of bedding recognized worldwide. This pillow is designed and manfactured in France, in Dumas Paris workshops located in Burgundy. A unique care is brought to the realization of each product, conceived in the respect of an ancient know-how.